Simplylearnt.com has launched Topper Test Series for JEE Advanced of 2014. 5 Previous Year Papers from 2009 till2013. JEE Advanced Exam Paper Pattern :The questions will be of objective type,designed to test comprehension, reasoning and analytical ability of candidates. In some sections, incorrect answers will be awarded negative marks. SMART package provides you the best study material for these exams along with a guided study plan and an improvement plan. 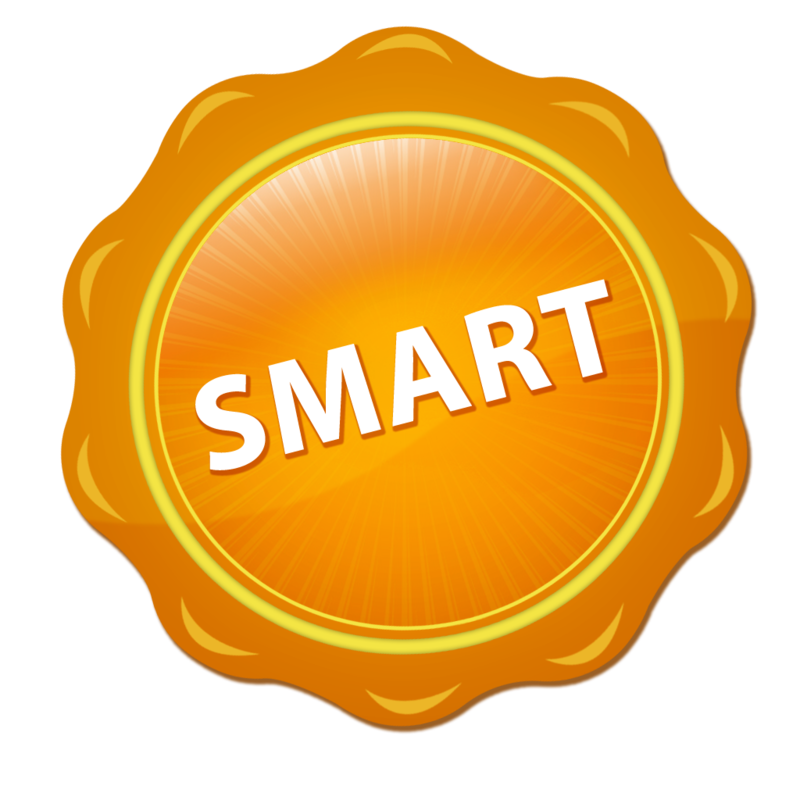 SMART Package is currently offered at 45% discount. Combo Pack Price Rs.3960 + Rs. 800 = Rs.4760/- (Rs.4700 + Rs. 1600 = Rs. 6300/-).